Newcastle Jets winger Joey Champness could miss the start of the A-League season after suffering a fractured foot. The 21-year-old was injured while challenging for the ball at training in what the club described as a fairly innocuous incident. 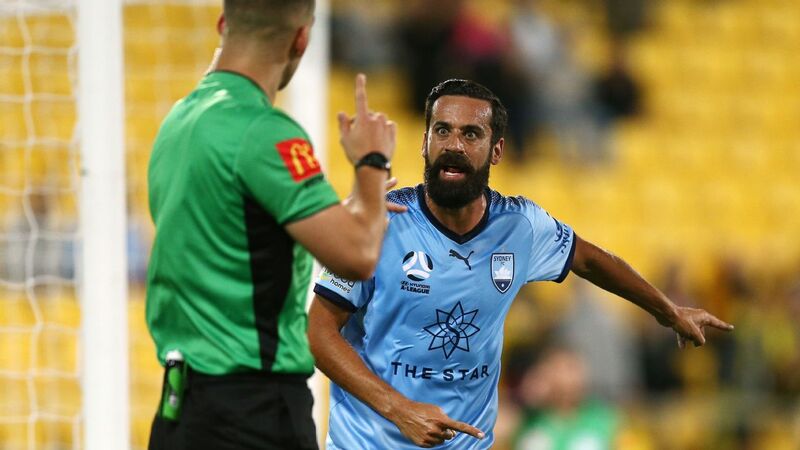 Champness will be sidelined for between eight to 10 weeks, meaning he may not be fit in time for Newcastle's season opener away to the Wellington Phoenix on Oct. 21. 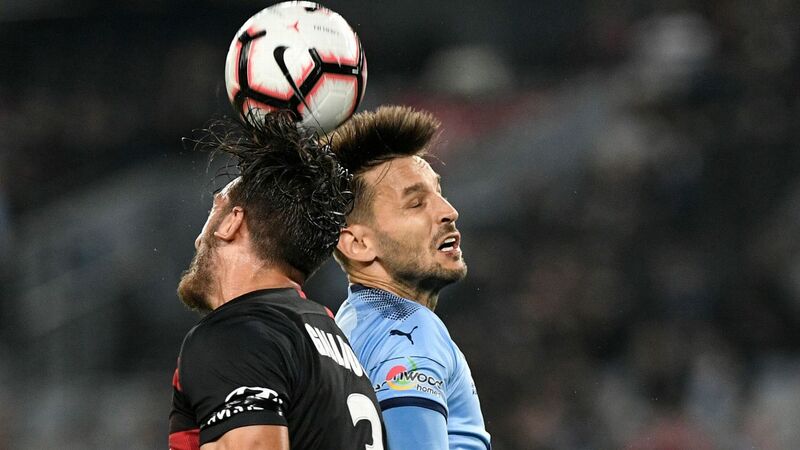 The Jets will already be without striker Roy O'Donovan for the first chunk of the season due to his 10-match suspension for his ugly challenge on Melbourne Victory goalkeepeer Lawrence Thomas in the A-League grand final in May. "It's a real blow for us and for Joey, he's been impressive since returning for pre-season," Jets coach Ernie Merrick said. "We're still about two months away [from the start of the season], so Joey has plenty of time to recover but missing a significant portion of preseason will certainly impact his conditioning. "Our medical team will be doing everything they can to have him ready to go for the early part of the season. "We certainly won't be rushing him back or taking any risks." In a further setback, the injury rules Champness out of contention for a planned Olyroos camp next week in Canberra to be conducted by new Socceroos boss Graham Arnold.